The construction of the arena started in 1967 and its construction costs were $26 million. The venue, which is owned by the Indiana University, opened as the Assembly Hall with a capacity of 16,000. It is used for both men’s and women’s basketball. 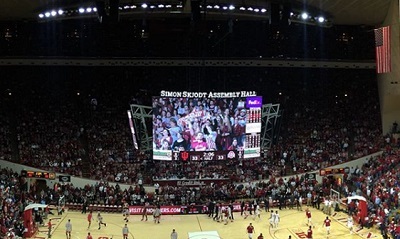 The Simon Skjodt Assembly Hall is among the main sports venues in Indiana.